Naval Open Source INTelligence: China Prepares to Build Jet Faster Than Legendary US Spy Plane? China Prepares to Build Jet Faster Than Legendary US Spy Plane? According to various reports, China is planning to develop a turbofan ramjet engine. 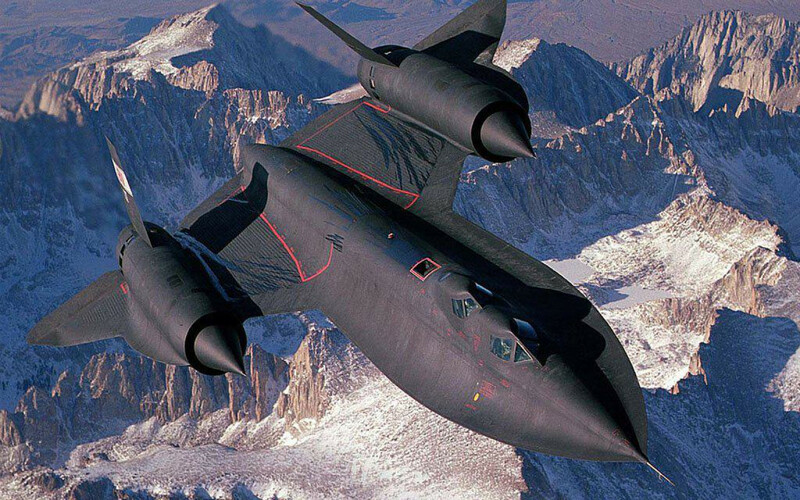 Such an engine theoretically could be the basis for a jet faster than the legendary US SR-71 spy plane, the fastest aircraft, discharged in the late 1990s. On August 25, a report in the Chinese newspaper China Aviation News described a planned project to build China's first domestically-made turbofan-ramjet combined cycle engine, designed for an unnamed aircraft. “The description of this engine suggests something resembling the Pratt & Whitney J58 variable cycle engine used by the SR-71 Blackbird, which is also often described as a turbofan-ramjet engine, due to its unique bleed from the compressor to the afterburner which allows for increased thrust at high speeds,” China Aviation News wrote.